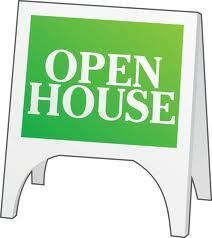 Make your open house shopping more productive and beneficial. With your first name and email address you can download the Avenue 3 Real Estate Open House Checklist to take with you on your visits. The checklist will help keep you focused on the most important and costly items in the homes you are viewing. downloading the Open House Checklist today!